Spring/Summer 2019 is a listing of classes at the Elkhart Center starting in January, May and July, 2019. 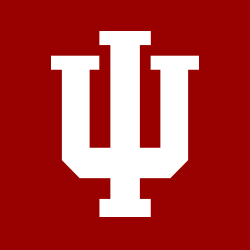 IU South Bend offers a class listing of semester classes for all of IU South Bend. Center for Online Education is for students who want to earn college credit towards a university degree, but do not have the time to attend classes on campus.